Stops Wet Thru. Effective Odor Stopper. Comfortable & Discreet, Easy Peel & Stick. 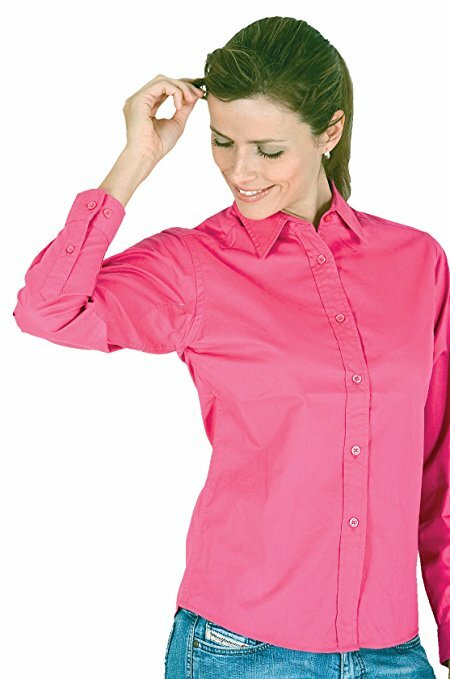 Provides Secure Placement To All Fabrics Including Silk. No Pins Or Straps. Quick Drying. Save On Dry Cleaning Bills. Safe Even On Silks. One Size Fits All. Top Layer And Waterproof, Noiseless Back Layer. Very Comfortable. Color: White. No Washing Necessary, Easy To Dispose Of When Finished. 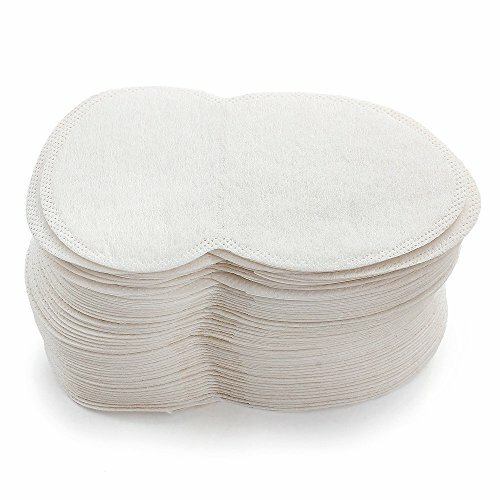 Buy Disposable Underarm Sweat Pads in Pakistan from Buyoye.pk only at Rs. 2399/- with 7 Days Warranty and Cash on Delivery Offer. BuyOye.pk store has a huge collection of all other products available at the most affordable prices. We are providing the best Disposable Underarm Sweat Pads price in Pakistan with fast home delivery within 48 to 72 hours to all major cities including Lahore, Karachi, Islamabad, Rawalpindi, Faisalabad, Gujranwala, Sargodha, Multan, Sialkot, Peshawar, Quetta and all over Pakistan.